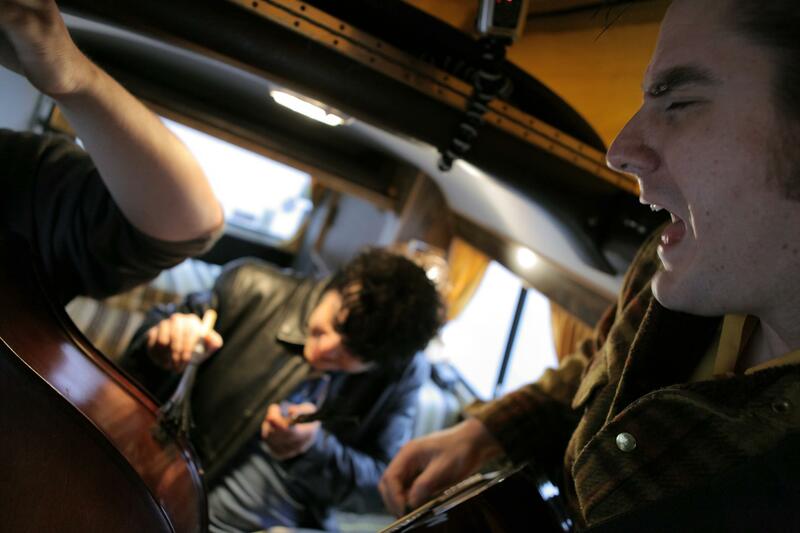 Shawnee-based crooner TJ Mayes filled the Spy Van with some killer rockabilly tunes. He’s joined by Johnny Carlton on bass and Billy Earl Padgett on drums. Make sure to catch him playing at VZD’s this Saturday with East Dallas Shufflers.